The devastating hurricane strike of Puerto Rico proves that Bitcoin’s value collapses to ZERO when the power grid goes down. Unlike gold and silver, Bitcoin can vanish in an instant. 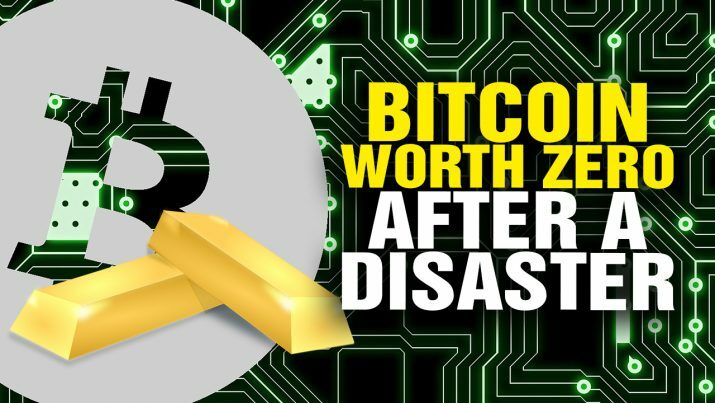 Puerto Rico proves BITCOIN is worth ZERO after a disaster from NaturalNews on Vimeo.